Welcome to Super Cheats' exclusive guide for Uncharted: The Lost Legacy. Please use the menu on the right to navigate. 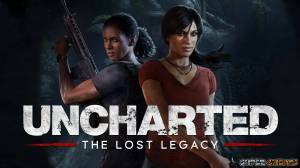 No discussions open for Uncharted: The Lost Legacy at the moment.